Learn about all the Sinful past of P-Town, or as we call it – Portland’s naughty bits!! And it’s only $18! DETAILS AND TICKETS RIGHT HERE!! 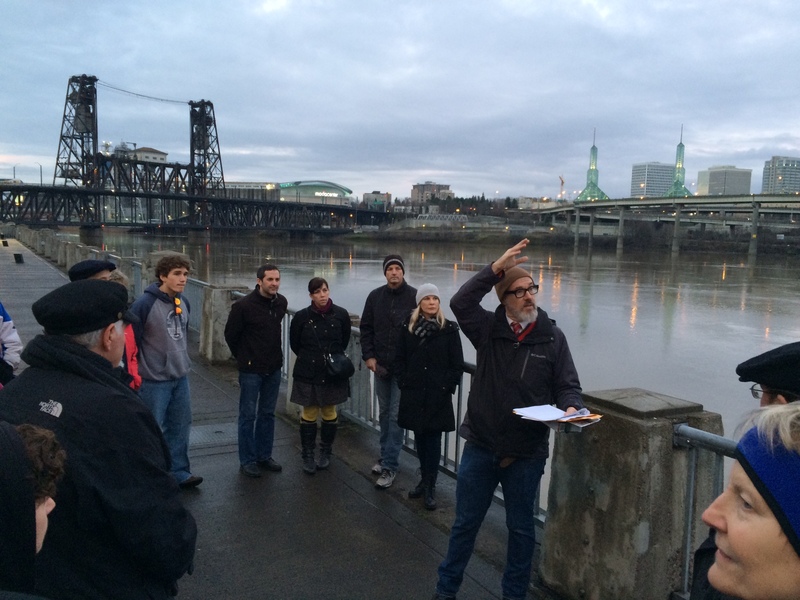 ***NOTE: Some of this information has been covered on our Seedy, Seamy Sinful Portland tour.